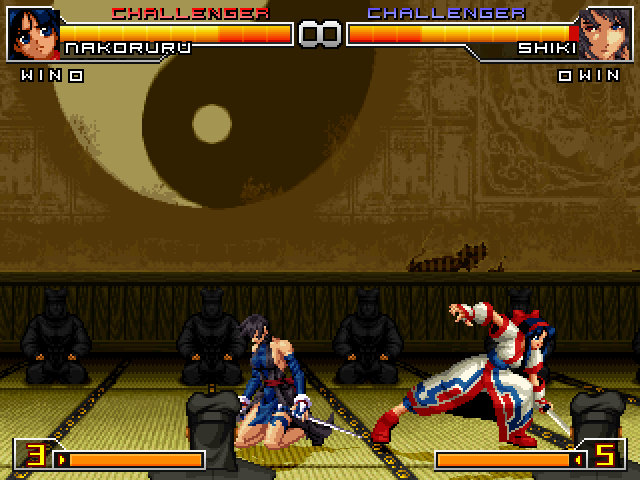 The next character to be added is Nakoruru from Samurai Spirits. 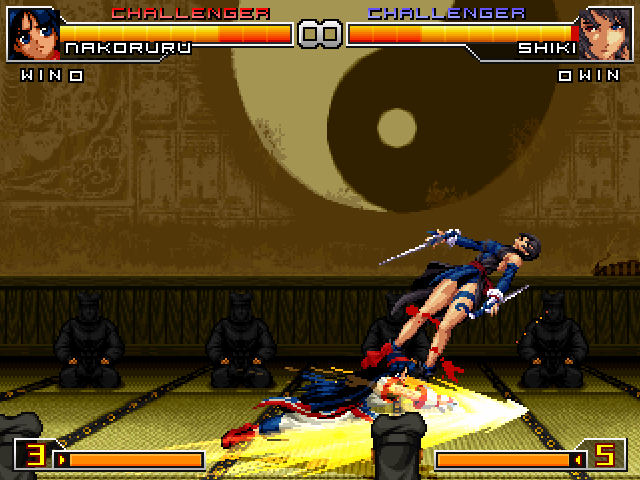 In this game, she appears in a form similar to how she appears in Neogeo Battle Coliseum, but with some new additions and adjustments. Here are some screenshots. Why is the air above her hawk free? That will be changed very soon. I was right the first guess. Will this one be her stage? Thumbs up! 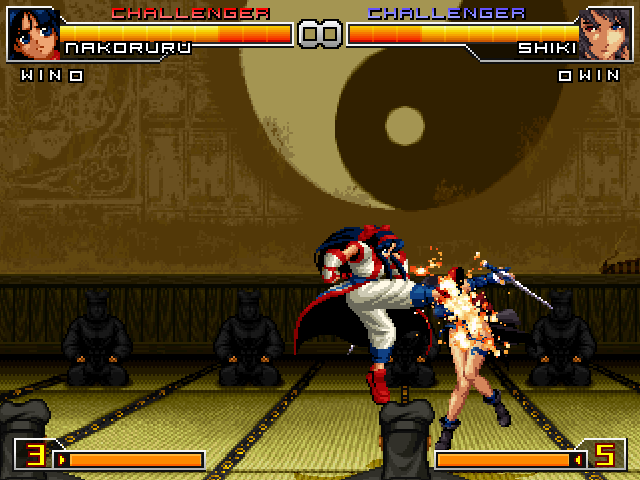 Glad to see Nakoruru made the cut!